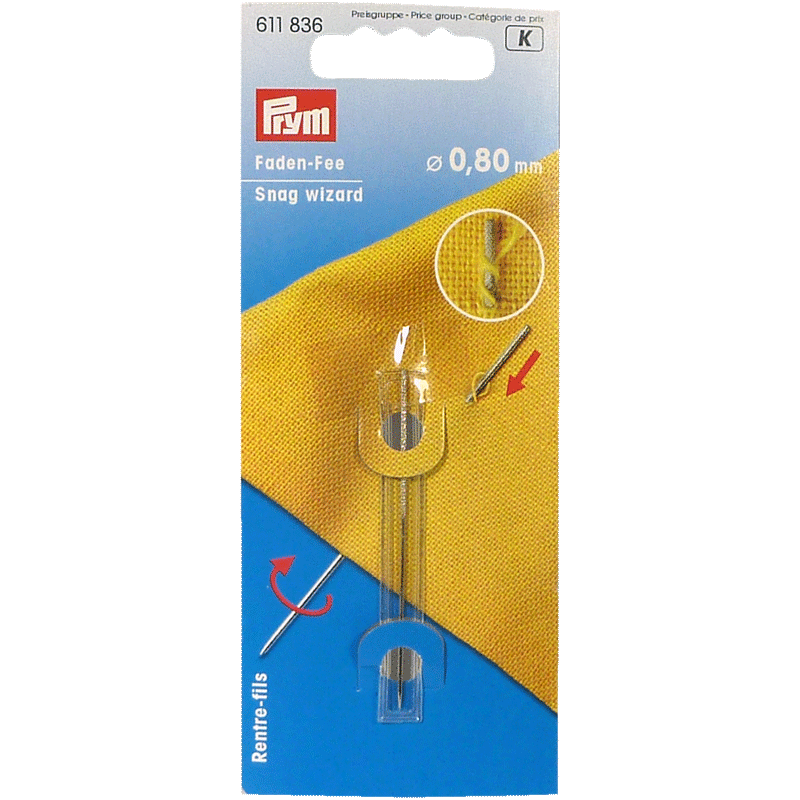 Bamboo Point Turner & Presser is a multipurpose tool, ideal for applique & pressing seams, use round end to temporarily mark fabric with a crease, use pointed end to guide fabric when machine stitching. 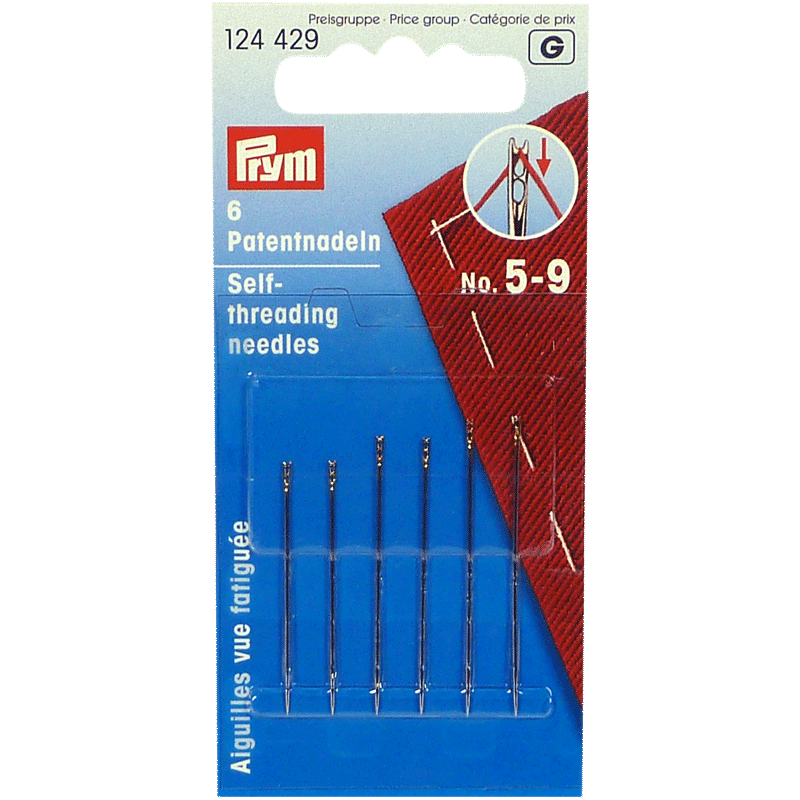 For appliques and pressing seams. 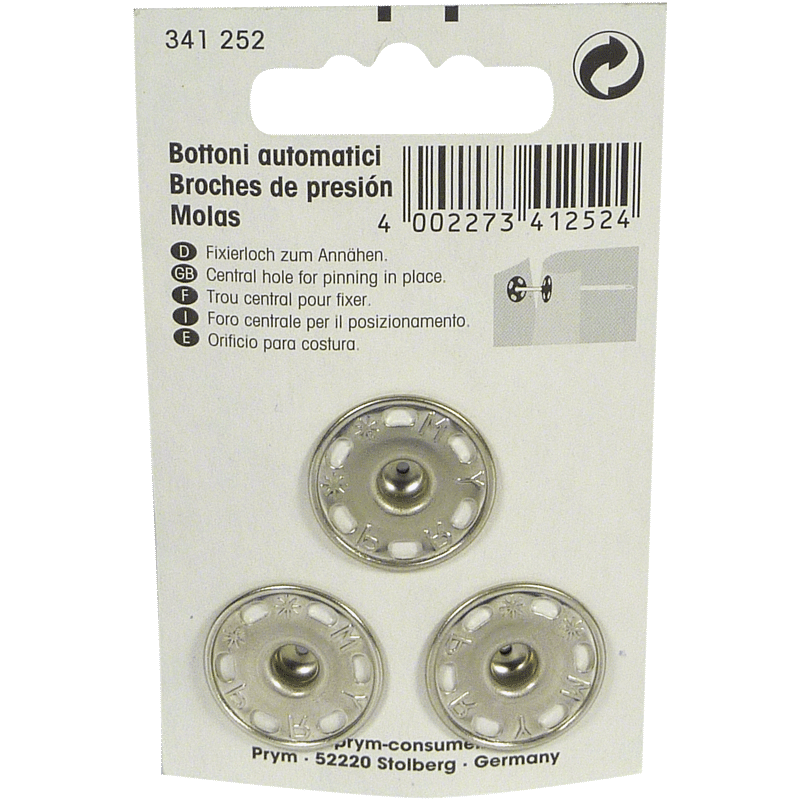 Use to turn points on wearables and appliqués. 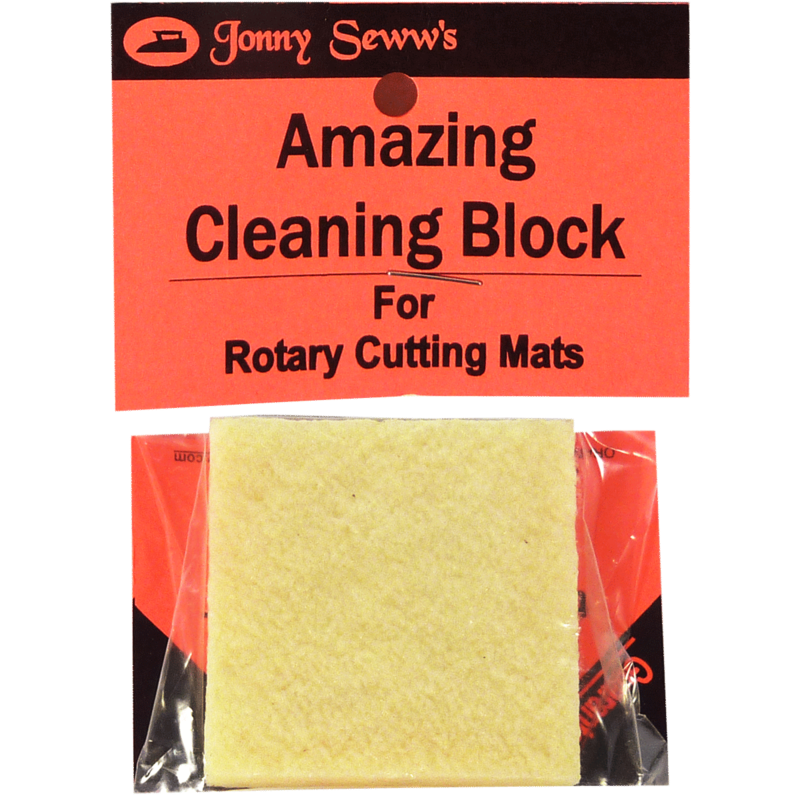 For pressing seams when hand of foundation piecing. Use round end to temporarily mark fabric with a crease. 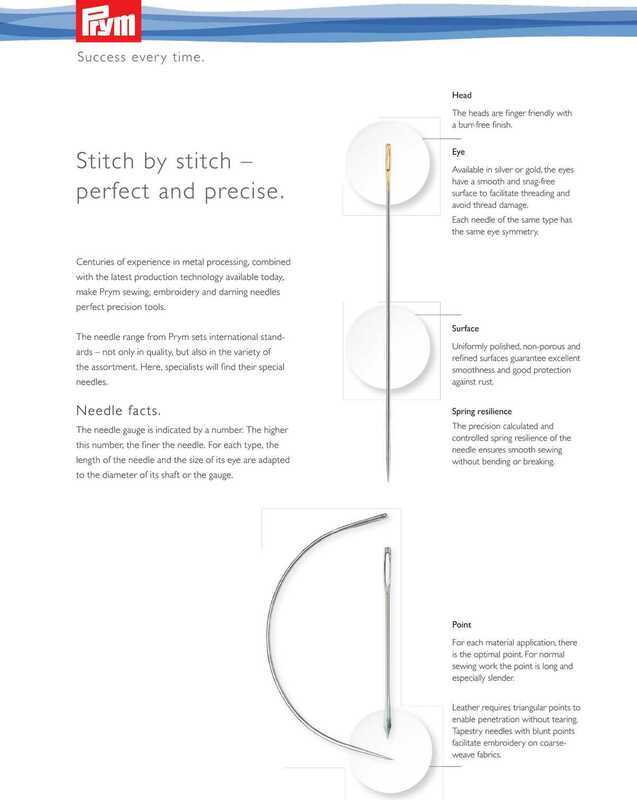 Use pointed end to guide fabric when machine stitching. 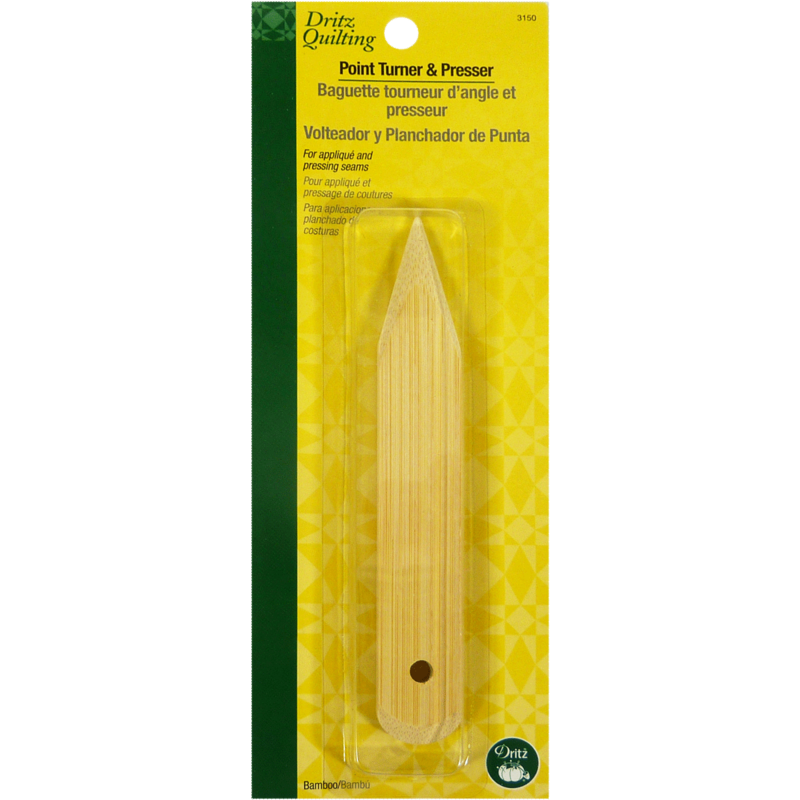 Bamboo Point Turner & Presser is a multipurpose tool, ideal for applique & pressing seams, use round end to temporarily mark fabric with a crease, use pointed end to guide fabric when machine stitching. 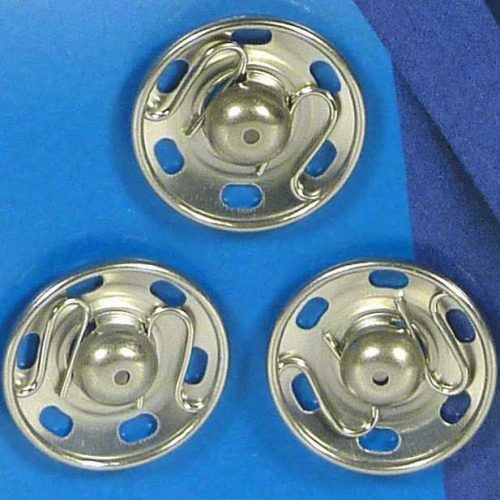 A very durable product!